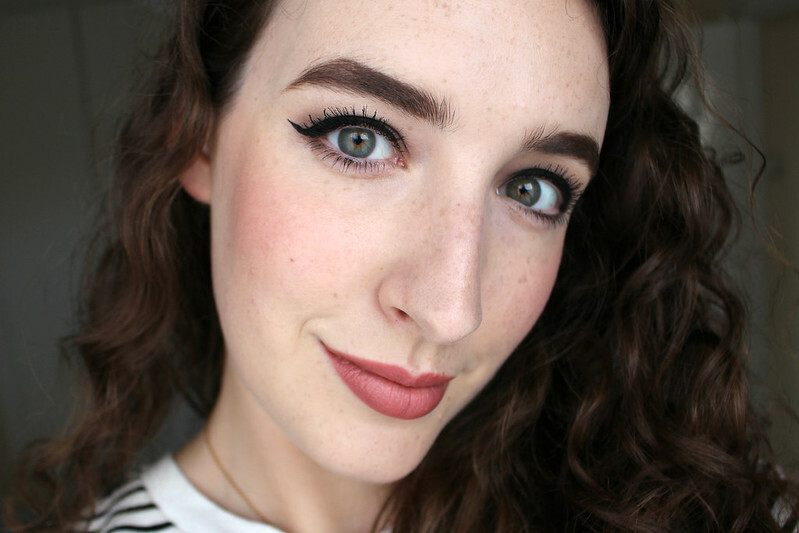 I've been asked about my eyebrows quite a bit and considering they're one of my favourite features, surprisingly I've never dedicated an entire blog post to them. I thought it could be helpful for me to talk about what products I use and what I do to maintain them. With MicroBlading and "Instagram brows", there are so many brow trends and techniques and more brow products than ever on the market. It's hard to know where to begin. First though, I should tell you about my brow history (I'm sure you'll be riveted) but I do think it's interesting to know the evolution of a person's brows, because let's be honest, most of my peers grew up in the nineties and experienced one of the darkest eras for eyebrows. I can't remember exactly what age I was, but at some stage of my teenage years I began plucking my eyebrows and I like most nineties girls, I didn't know when to stop. I completely over plucked them to the point that there was the thinest line left on my face. My mother went through me for a shortcut as she'd say and if I remember correctly I stupidly kept up the plucking for a while until I eventually just left them alone and let them grow back fully. I'm very lucky that they actually did grow back because I know a lot of people who did the same thing as me and weren't as lucky. I got to a stage where I allowed myself to give them a bit of a shape again. I didn't want to do much, so since then I've just been doing a little bit of maintenance because I like the look of more full eyebrows and I think it suits my face. I've never once had someone else thread or wax or pluck my brows, I've always done them myself. I've had so many people ask me if I've had HD Brows done and to be honest I don't really know what that is (I just looked it up as I was writing this). However I do have a HD Brows tweezers which I got in a Glossybox years ago (so maybe that counts?) and is the best tweezers I've ever tried. So onto how I do my eyebrows. 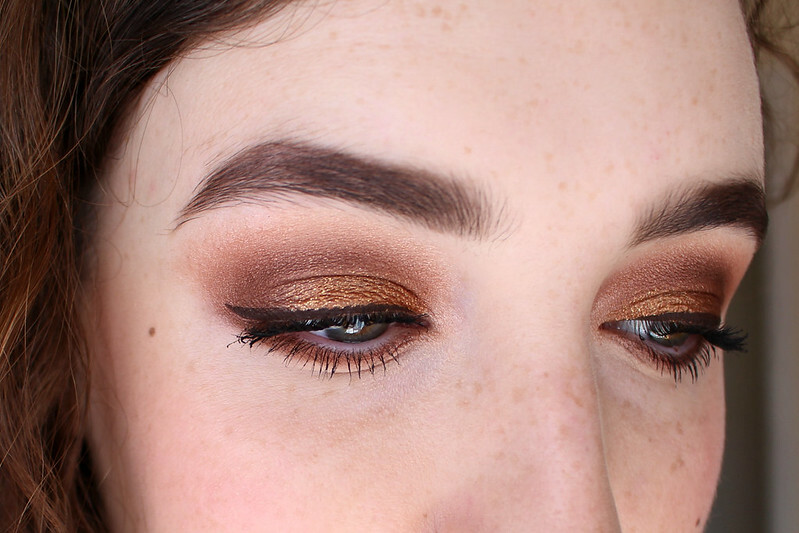 I never used to do much to them at all, I just used clear brow gel and then one day around the time I started this blog, I started to fill them in using a now discontinued matte brown Benefit eyeshadow. I used that for about two years until it ran out and at the point I was heartbroken because I couldn't replace it and had been using it for so long I had no idea what to use next. I've since dabbled in almost every type of brow product out there. Powders, pencils, waxes, crayons, felt tip pens, gels, everything! Having tried so much I definitely have my favourites that I know work best for me. I tend to prefer powders, tinted gels/mascaras and smaller crayons. All of which you can see pictured. These are the types of products I find take the least amount of time and give me varied results depending on the look I'm going for. I do love the supermodel, natural brow look and I've been trying to go lighter on my brows recently. I tend to use a powder when I'm going for a more full, nighttime look. The one I've been using for the past year or so is the Billion Dollar Brows Brow Powder in Taupe which you can also get in a set with the Brow Brush called 60 Seconds to Beautiful Brows. Their Universal Brow Pencil is also amazing, it's a bit thicker than the Soap and Glory Archery so it was great for when I wanted to do my brows really quickly. 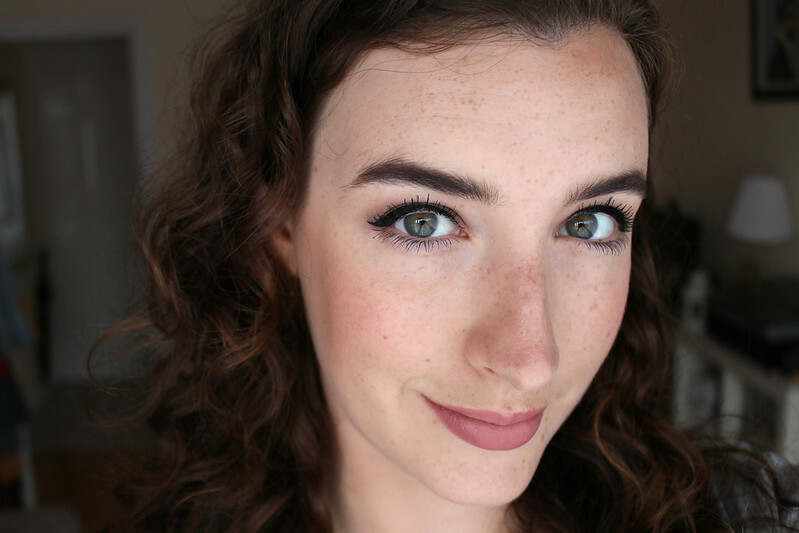 The crayon is what I use daily as it's quick and easy and not too much when I'm wearing minimal makeup. My favourite and most repurchased brow product ever is Soap and Glory Archery 2-in-1 Brow Filling Pencil and Brush. 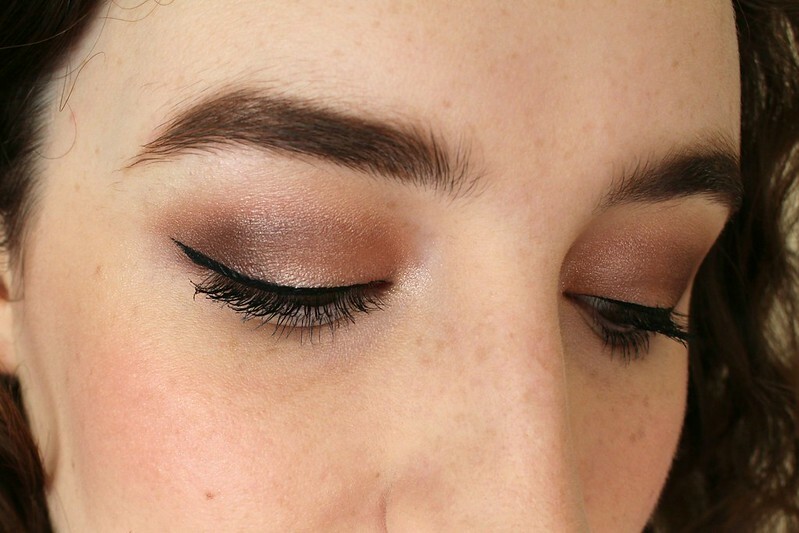 I've used both the shades Hot Chocolate which is darker and Brownie Points which is lighter and slightly warmer toned. I find the small crayon great for getting more precision when you want it but also for just filling in the areas where you need it without it being too much. Finally I love a good tinted brow gel. 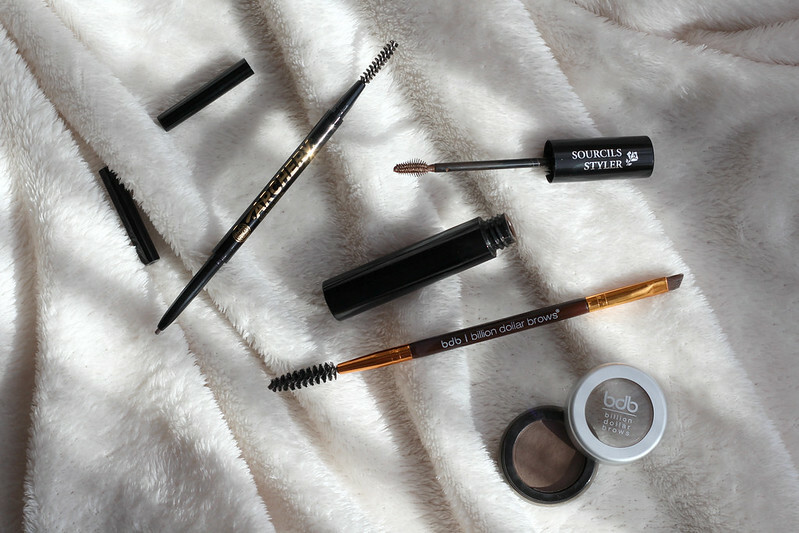 My favourites are the Bourjois Brow Design which I can't seem to find anywhere anymore but gave a really good colour pay off and the Lancôme Sourcils Styler which I've mentioned numerous times on the blog already and is definitely the best brow mascara I've ever tried. 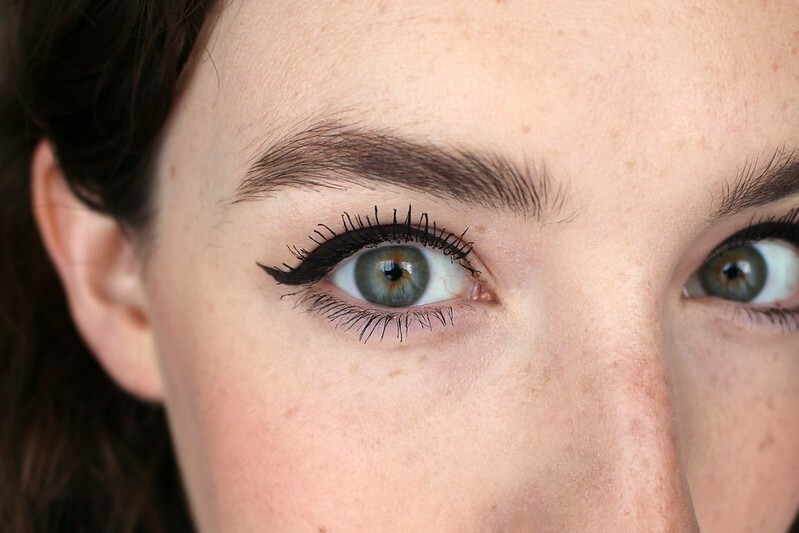 During the Summer or when I'm on holiday I tend to favour a brow mascara. It's the quickest and easiest way to do my brows, it still gives them shape, hold and a hint of colour with minimal effort which is exactly what you want in hot weather. I'm fully aware how fortunate I am that my eyebrows grew back and I'm sure there are some people reading this who weren't as lucky and have to put a lot more effort into doing their brows everyday. The only advice I can really give is if you haven't ever plucked your eyebrows, don't do it! Go to a professional who can shape your brows to suit your face. If you do have thinner brows, there are so many amazing options out there nowadays. I've seen some amazing results from MicroBlading and emBrowdery and if you're not quite there yet, there are so many brow products available that can help you achieve the look you want. Were you a fellow victim of the nineties brow? What are your favourite brow products? *Press samples include, Billion Dollar Brows products, Lancôme Sourcils Styler and Bourjois Brow Design. All opinions expressed are completely honest and my own.